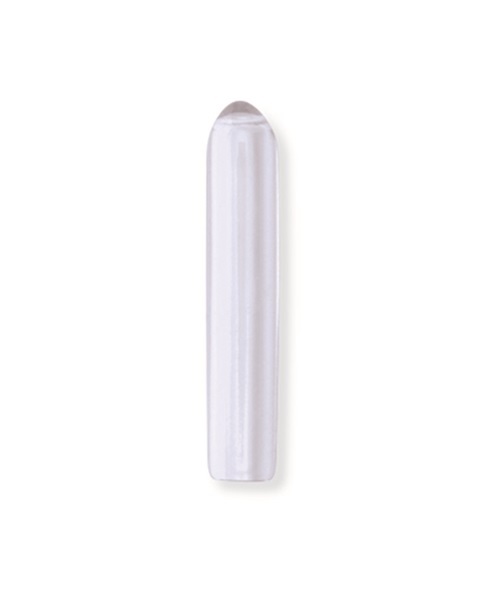 Designed to protect medical instruments from damage during sterilization, storage, and handling. Covers can reduce monthly repair or replacement costs by meeting protection needs. Nonsterile and latex-free. Sold 100 per bag. Clear, vented instrument tip protectors. Measures 5mm x 25mm. Clear, vented instrument tip protectors. Measures 2.8mm x 19mm. Solid green, vented instrument tip protectors. Measures 2.8mm x 19mm. 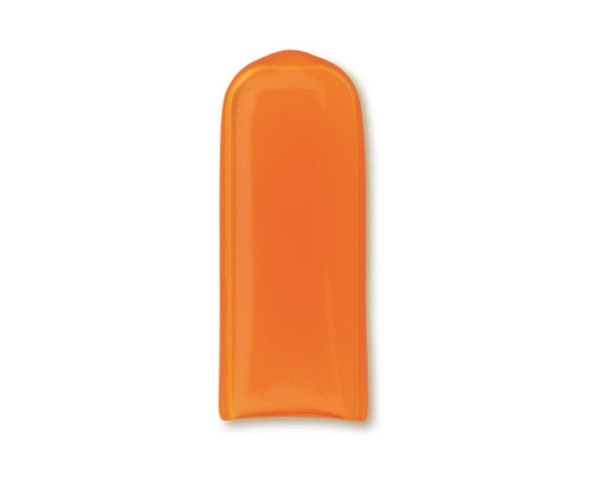 Orange-tinted, vented instrument tip protectors. Measures 2mm x 9mm x 25mm. 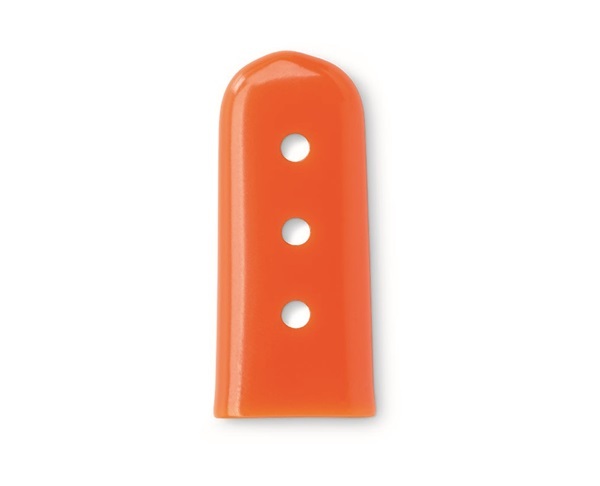 Orange-tinted, nonvented instrument tip protectors. Measures 2mm x 9mm x 25mm. 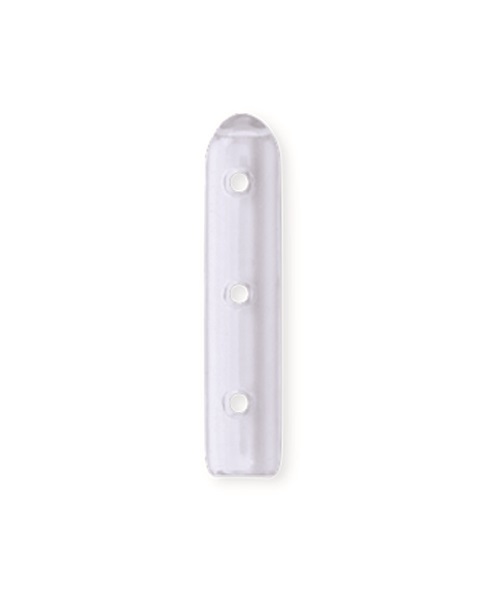 Clear, vented instrument tip protectors. Measures 2mm x 9mm x 25mm. Assorted colors, vented and solid instrument tip protectors. Various sizes. Clear, nonvented instrument tip protectors. Measures 3.2mm x 25.4mm.